Location-based data, combined with powerful analytics, puts a wealth of information at your fingertips. Known as Geoanalytics, this is the foundation for smart decision-making. 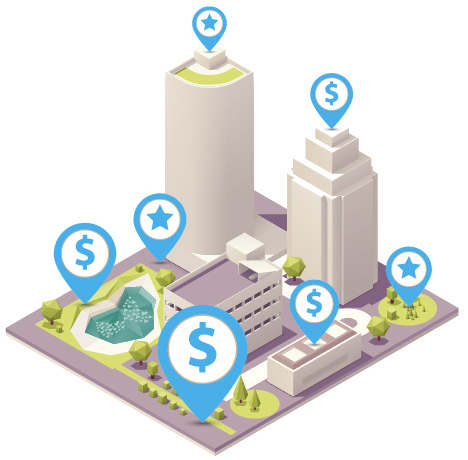 Keep reading to get some ideas of what GIS People’s Geoanalytics expertise can do for your business. Geoanalytical site selection helps you make robust decisions on where to locate your new facility, transport route, franchise and more. GIS People works with you to combine factors into a single map output layer that pinpoints the best site locations. 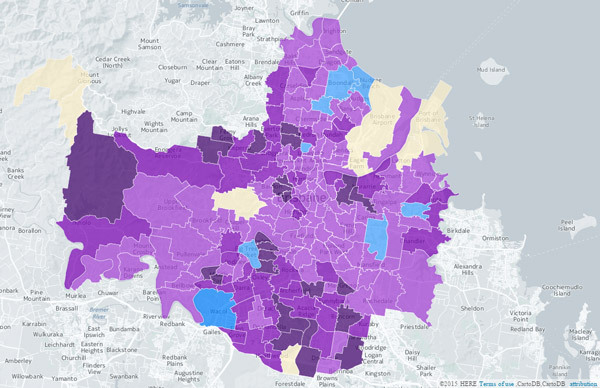 Companies who use geospatial predictive analytics have a competitive advantage over those who don’t.By analysing trends and spatial patterns, it is possible to develop predictive models that help you decide where to aim your business, and stay ahead of your competitors. Manipulating and converting data for internal databases can be a difficult and time-consuming task. 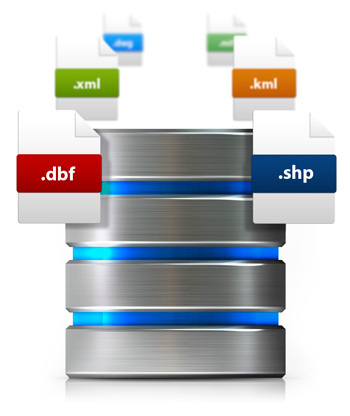 ETL allows you to manage all or parts of your data manipulation efficiently and effectively. The team at GIS People includes industry experts in the design and implementation of ETL processes. Looking for something to take away? 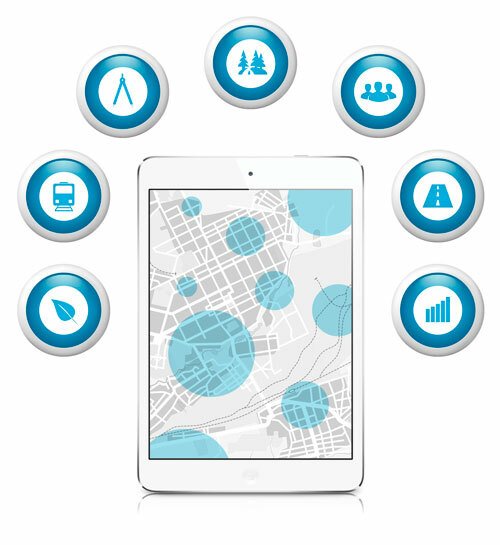 Download our Geoanalytics brochure, for the executive summary.